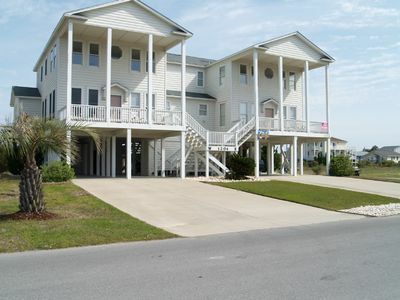 WHAT DOES SEA TRAIL RESORT VILLAS OFFER YOU? 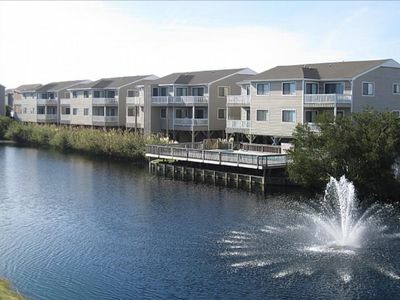 When renting through Sea Trail Resort Villas, access to the Village Amenity Center is INCLUDED in your rate. 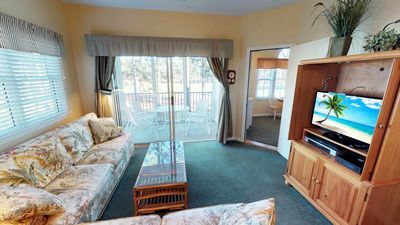 This is a savings of up to $150. 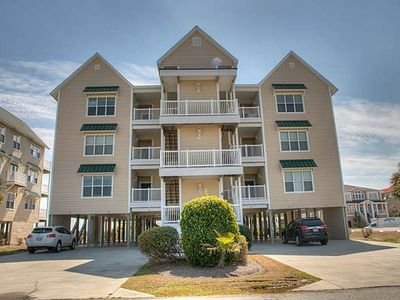 Be sure to ask if you are considering renting through another company if this is included. 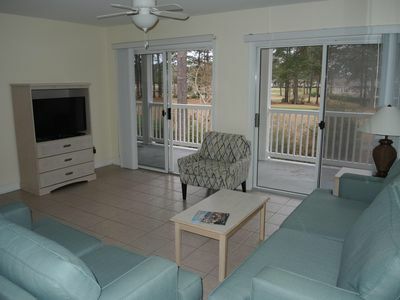 We do not rent to groups under the age of 25. 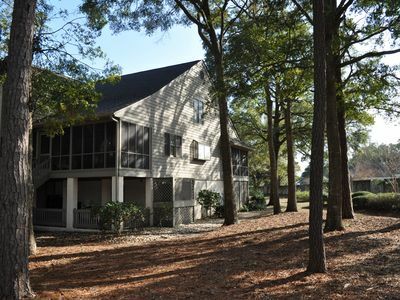 4 Bed/3+ Ba duplex in Gated community; quiet, exclusive, relaxing, family. 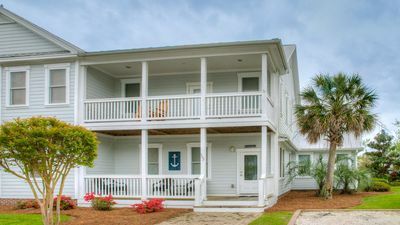 Beat the Winter Blues: Book your 2019 Summer Vacay at SSB! 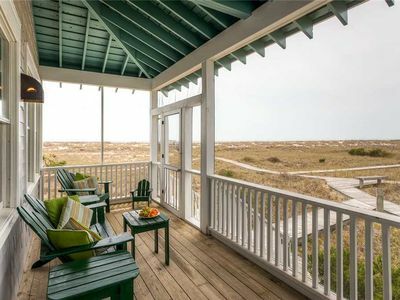 The Coastal Beach House has loads of personality, and breathtaking views from its porches. 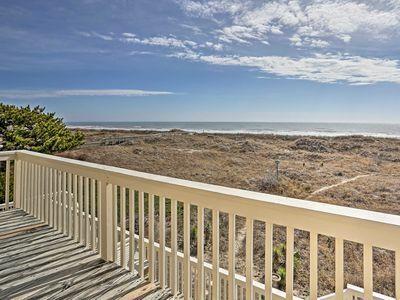 Enjoy panoramic views of the island from this cozy, oceanfront beach house. 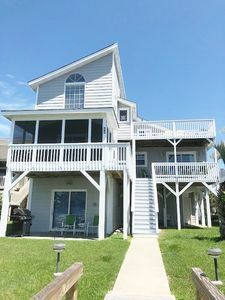 Newly available for vacationers, gorgeous 4 bedroom, 3 1/2 bath home with use of pier on Intracoastal Waterway and easy, private beach access! 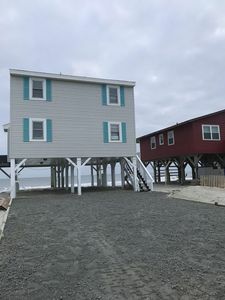 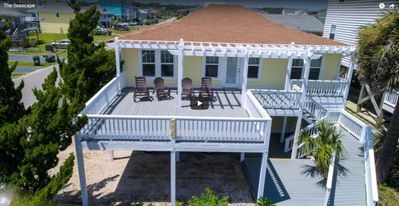 Sunset Beach Home w/Deck & Views - Steps to Beach! 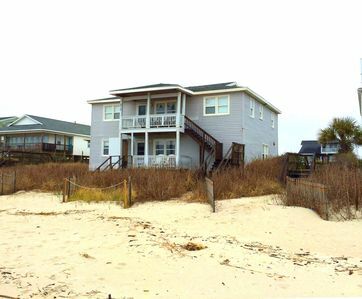 The Seascape - Southern Coastal Beach Cottage w/ Ocean Views! 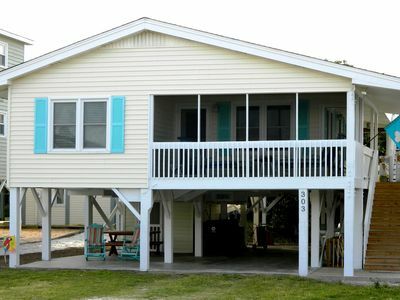 E2 148. 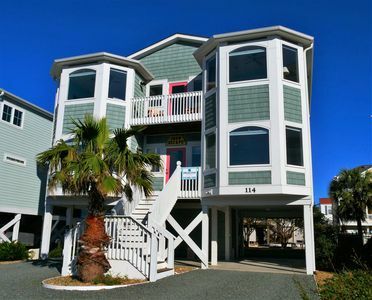 Third row property, private pool and pet friendly, near handicap beach ramp. 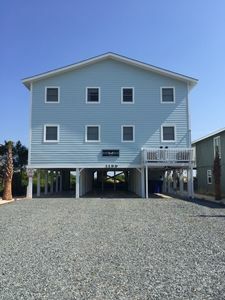 Multi-level Condo with 2 Full Kitchens. 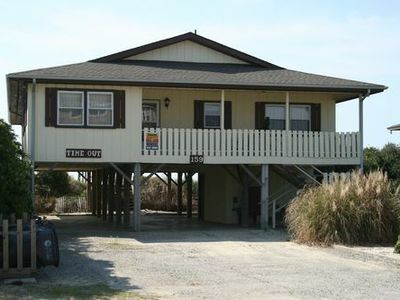 Close to Beach & INCLUDES Activity Center. 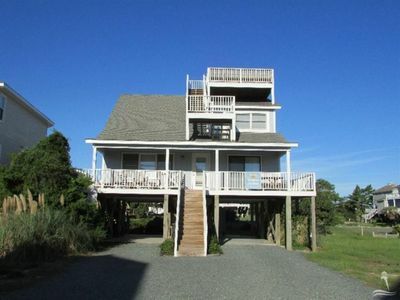 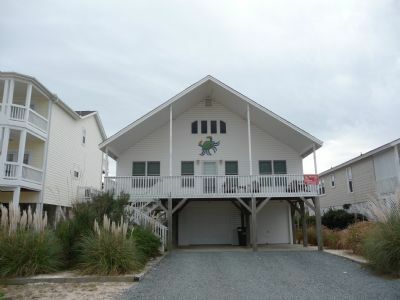 Lovely Dune Home with Views of Ocean & Waterway! 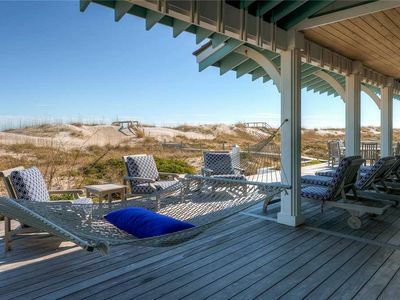 Oceanfront Classic in Gated Community!